Nissan Datsun Go Launching in Pakistan: Price, Specs & Pics. There is a good news for the Ghandhara Nissan lovers, the company has decided to resume its vehicles’ production in Pakistan after a long gap of almost 8 years. The company Ghandhara Nissan has a plan to launch the Datsun budget cars in Pakistan. In order to launch the Datsun Go cars on Pakistan the Board of Investment (BOI) Ghandhara Nissan has made an agreement with Engineering Development Board (EDB) and where Ghandhara Nissan’s business plan will be treated as a Brownfield investment. Under the agreement the Nissan will import the car parts at cheaper rates for the manufacturing of vehicles in Pakistan. It is expected that the government is to give clearance permission to Nissan for the manufacturing of vehicles in Pakistan. Furthermore there will be a great career opportunity for the people in Pakistan as the Nissan’s production plant has been completely inactive since 2010 in Pakistan. The company has got the brownfield status and to invest $200 million in Pakistani market. In case if you not aware the brownfield status is given to those companies that are looking to restart their manufacturing after a complete shutdown. On the other hand the greenfield investment status is for those companies that are totally new to the market. What Ghandhara Nissan To Launch in Pakistan? The Nissan Datsun Go is often regarded as one of the budget vehicle by the company and it is expected that the company might make its entry in Pakistani market with this Datsun Go car. The Nissan Datsun Go is currently available having five variants including Go D (Standard), G A EPS, Go T, Go Anniversary Edition and Go T (O). 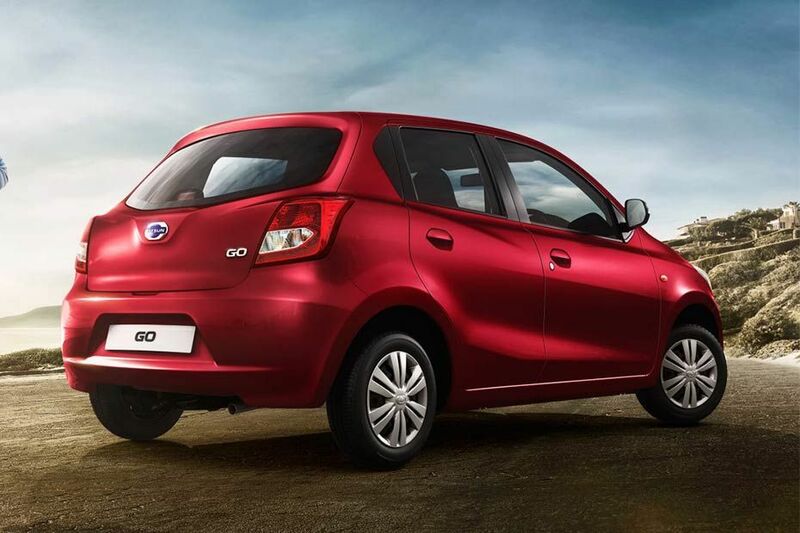 The Nissan Datsun Go has a sleek curvy exterior which makes it a standard vehicle. It includes 13-inch tubeless tyres. The car has a wheel base of 2450 mm with 170 mm, so no need to worry much about the speed-breakers. It also includes the wide deeply curving shoulders in place of flat ones. Other exterior features include 3-D shaped headlights and 5-doors. The car with a cheap price has outstanding interior and top quality parts that you can’t expect in budget friendly vehicles. The interior of Nissan Datsun Go is fascinating as it’s a five door vehicle that lets the 5 people to sit easily. It has a mobile phone docking station on the dashboard and portrait and landscape options for phone docking station. It features a 1200 cc 1.2L engine and run on 5-speed manual transmission. 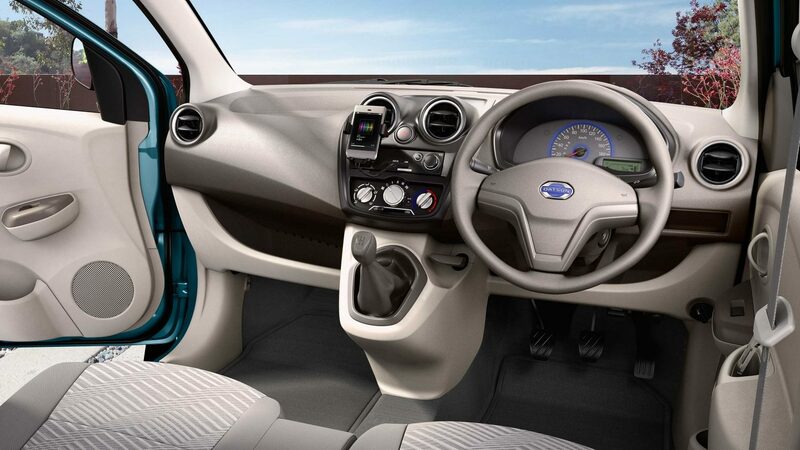 Other interior features of Datsun Go include Auxiliary input for Aux cable, USB connectivity, 360⁰ Air Conditioning vents, Adjustable front seats, Front driver’s airbag, Remote Trunk Opener and a Remote Fuel Lid Opener. Presently, there is no information about the price of the car in Pakistan. 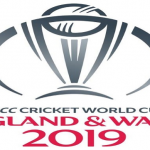 But it is expected that it will sale in Pakistan in the same price as it’s in international market nearly Rs 560,000. Chinese Electric Cars in Pakistan – Shifeng D101 Is Now Up For Sale!